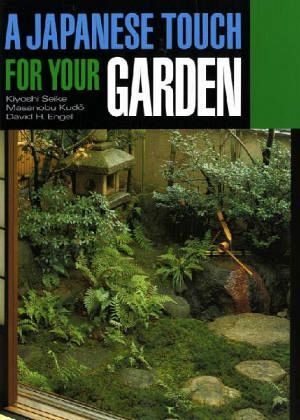 Thoroughly up-to-date in its approach and based on the principle that a garden must satisfy the gardener, not a set of inflexible guidelines, A Japanese Touch for Your Garden encourages readers to choose freely from the wide range of traditional Japanese design elements that suit individual needs and tastes. Whether you live in the country, city, or somewhere in between, you'll discover numerous ways to transform that back porch, corridor, or yard into an intimate, tranquil oasis that will reward all the planning and work with a rich and ever-changing beauty. You'll find inspiration and practical advice to help you to transform your outdoor space or interior courtyard.